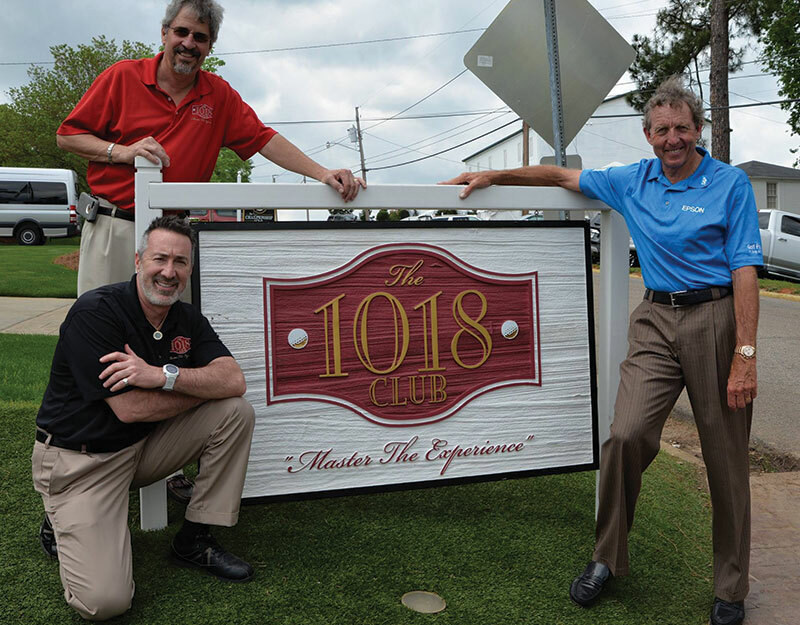 The 1018 Club’s reputation for hospitality is as legendary as The Masters itself. That’s why our “in-the-know” guests return year after year to revel in Augusta National’s rich heritage. Guests prefer The 1018 Club because Augusta’s ambiance is reflected in our setting, our cuisine and our remarkable service. The pines, blooming dogwood trees, multi-colored azaleas – this is Augusta’s regional flair. And it’s surrounding you everywhere you look at The 1018 Club. New to the Club? The Masters? Prepare for an experience like no other. From the moment you step foot in The 1018 Club, you’ll be buzzing about the distinctive upscale environment blended with unique country club charm. Not one of your needs is overlooked. 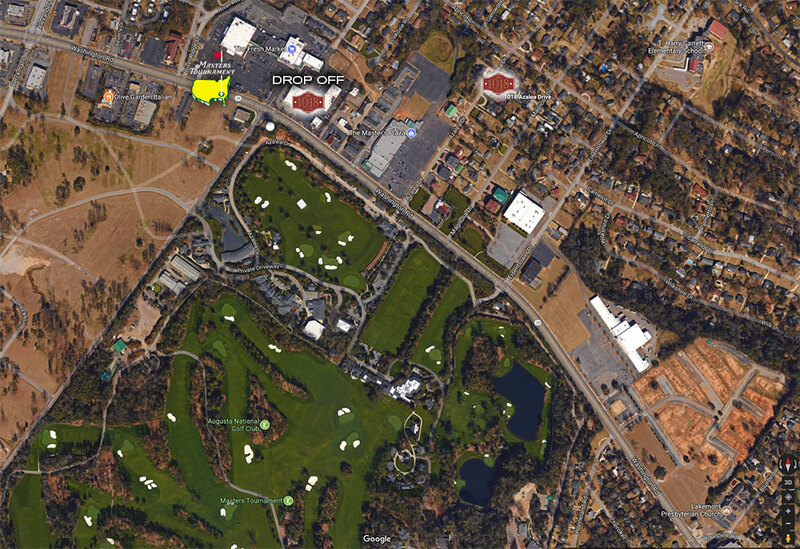 Our staff is here to ensure your time at The 1018 Club is equally as memorable as the Masters itself. The 1018 Club is located just a short 10-min walk from the walk-in gate or you can take advantage of our complimentary shuttle service. We operate a service area at our drop-off location, across from the main gate, where beverages and access to private restrooms are available – a convenience very, very important to your comfort. Any closer and you’d be on the green. The 1018 Club is conveniently and enviably located right on the outer edge of the course. Our guests are minutes away from anywhere at the Augusta National, so heading out to watch play or returning to the Club for a relaxing break is quick and easy. » Click on the map to the right to view a larger version.